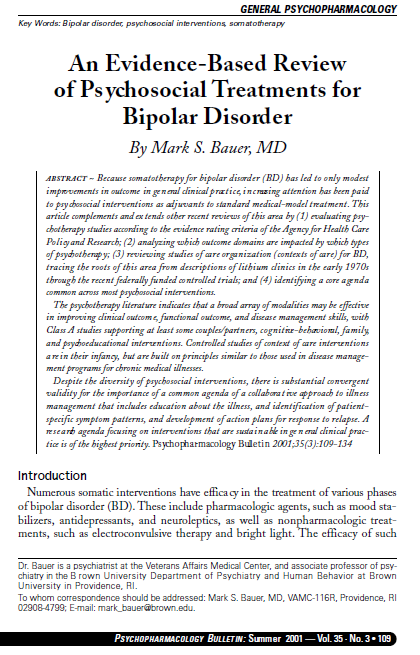 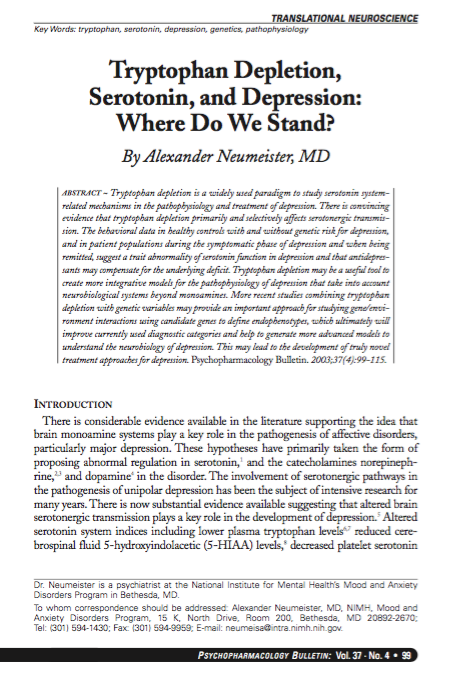 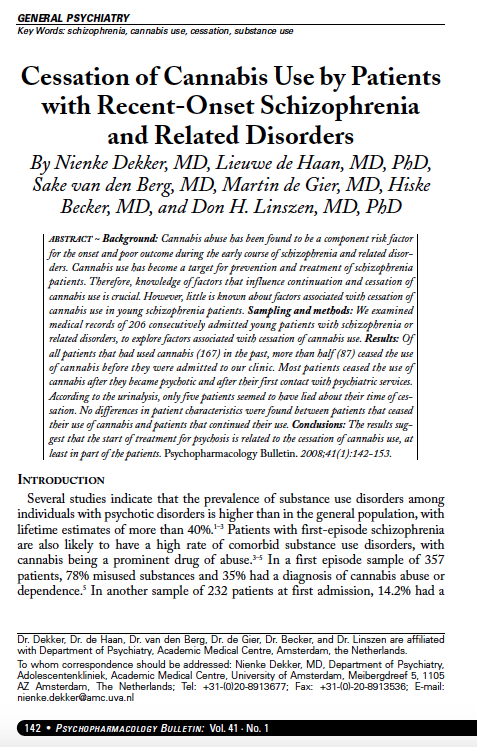 Home/Alexander Neumeister, MD: Tryptophan Depletion, Serotonin, and Depression: Where Do We Stand? 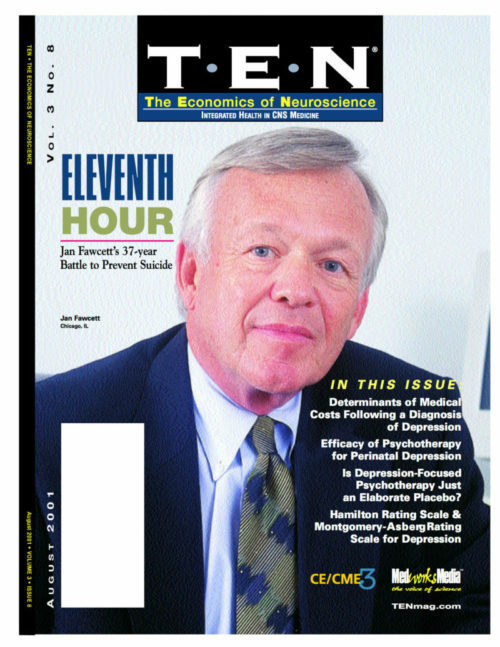 Alexander Neumeister, MD: Tryptophan Depletion, Serotonin, and Depression: Where Do We Stand? 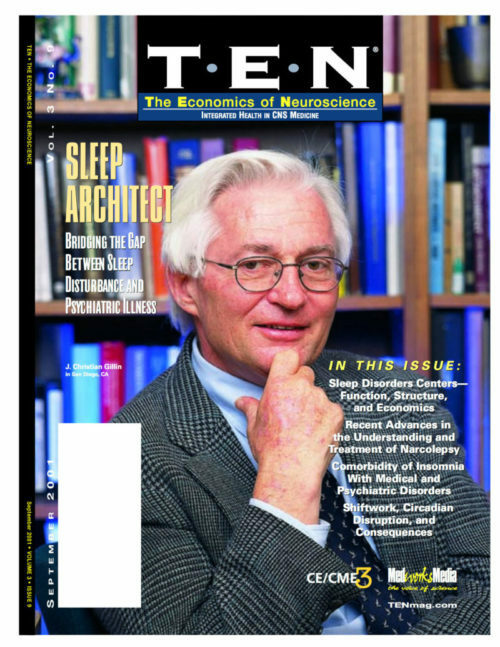 Tryptophan Depletion, Serotonin, and Depression: Where Do We Stand?